"Enabling essential skills and strategies for small business success." 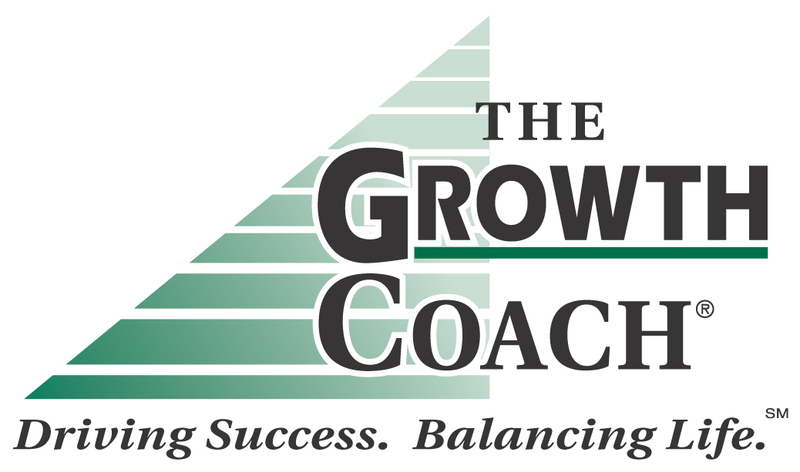 We are a business coaching, sales coaching and marketing consulting firm. We are a guerrilla marketing firm that understands offline and online marketing for small businesses of all types. We are not only marketing consultants, but also trainers and coaches. We help small business owners in Northern California grow their businesses through coaching and consulting services. Michael Neuendorff, the Strategic Business Owner, is a certified Guerrilla Marketing coach, Corporate Speaker, Sales coach and Business Coach.